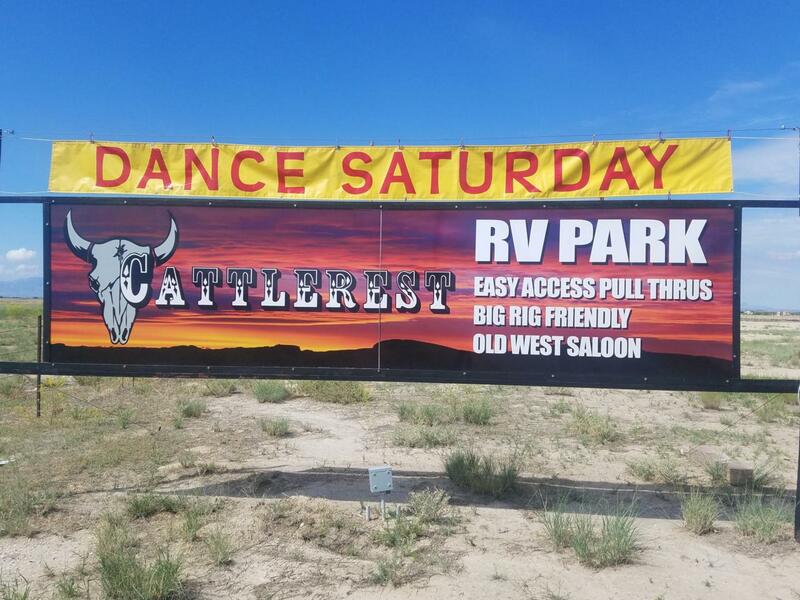 RV Park and Thriving Saloon ! This is a great little business package all wrapped up in one ! There is a 810 sq ft owner/caretaker home on site that has just been remodeled and is move in ready. 14 Full service RV spots that generate terrific income. Rv park has new Shower facilities and an outdoor rustic BBQ area for guests. Saloon has a large wooden dance floor & stage area for live entertainment, as well as Pool tables and shuffle board. So many extras with this great income producing property. The possibilities and income are endless with this turn key operation.